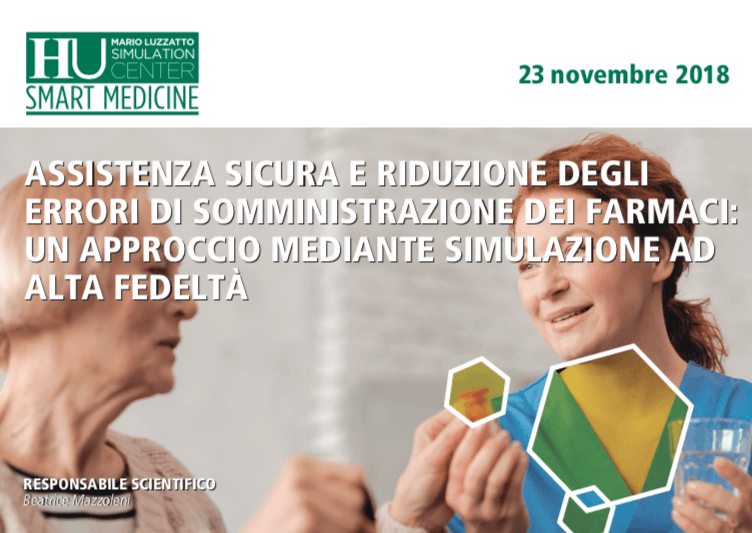 The Mario Luzzatto Simulation Center offers courses of different levels in the main medical areas, based on the needs of various medical skills and specializations. 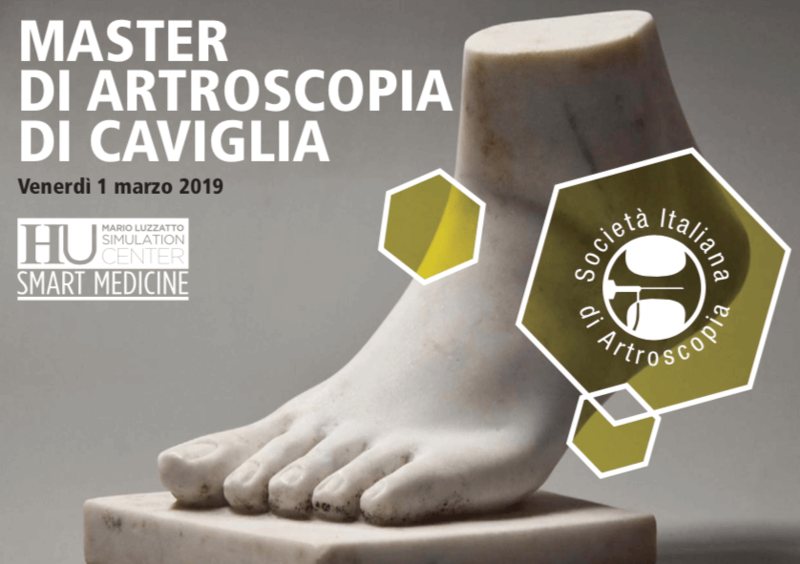 Enrol in Master di Artroscopia online at Humanitas Edu. 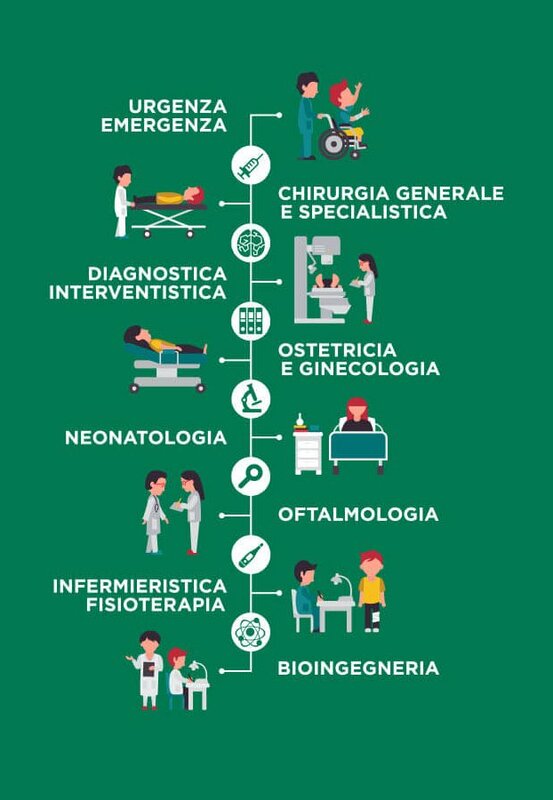 Enrol in course on gestione infermieristica online at Humanitas Edu.Edu. 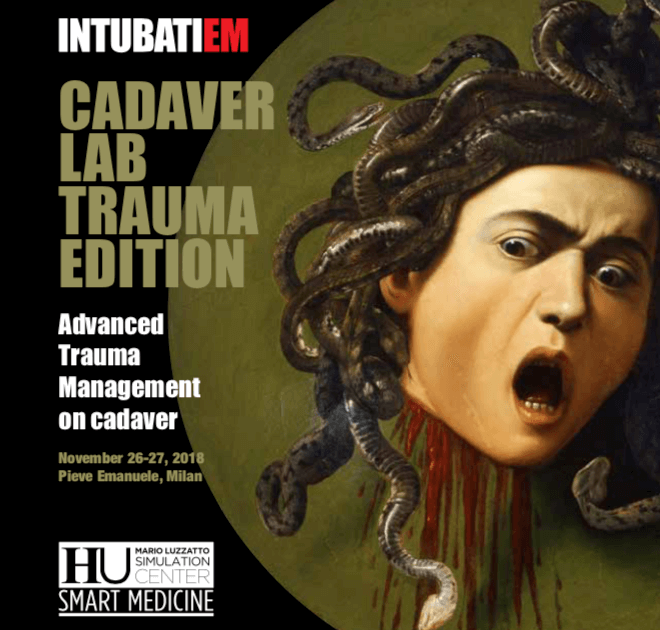 Enrol in Cadaver Lab Trauma Edition online at Humanitas Edu. 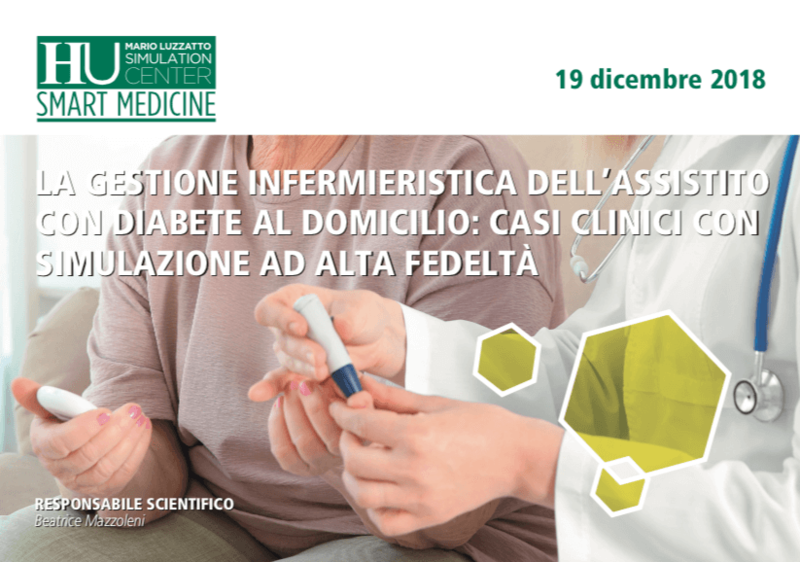 Enrol in course on assistenza sicura e riduzione degli errori di somministrazione dei farmaci. 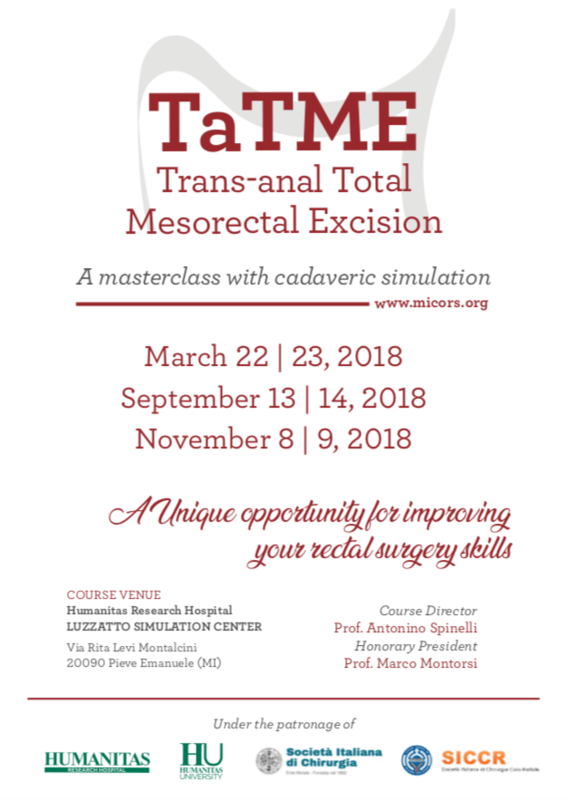 Enrol in course on Chirurgia della colonna vertebrale sul sito Humanitas Edu. 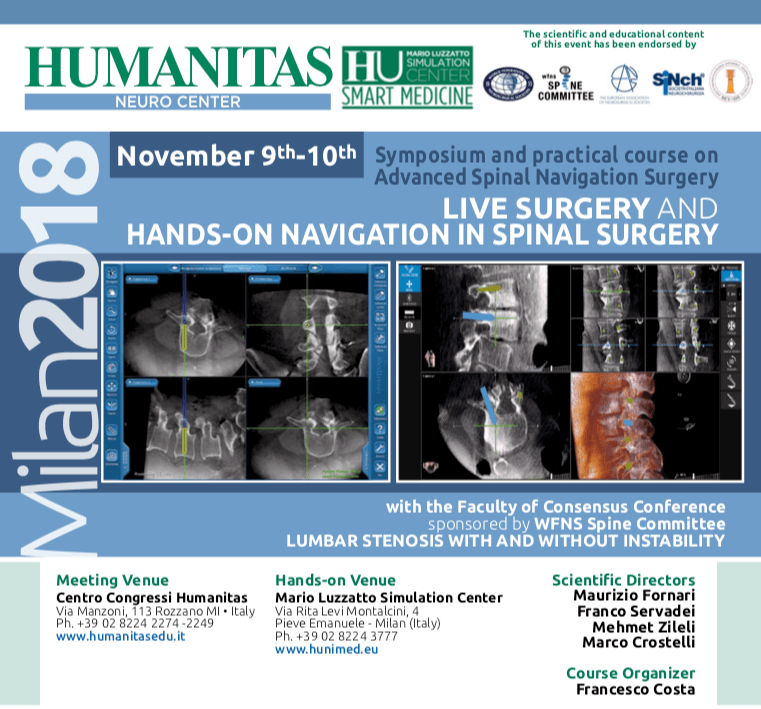 Enrol on TaTME course online at Humanitas Edu. 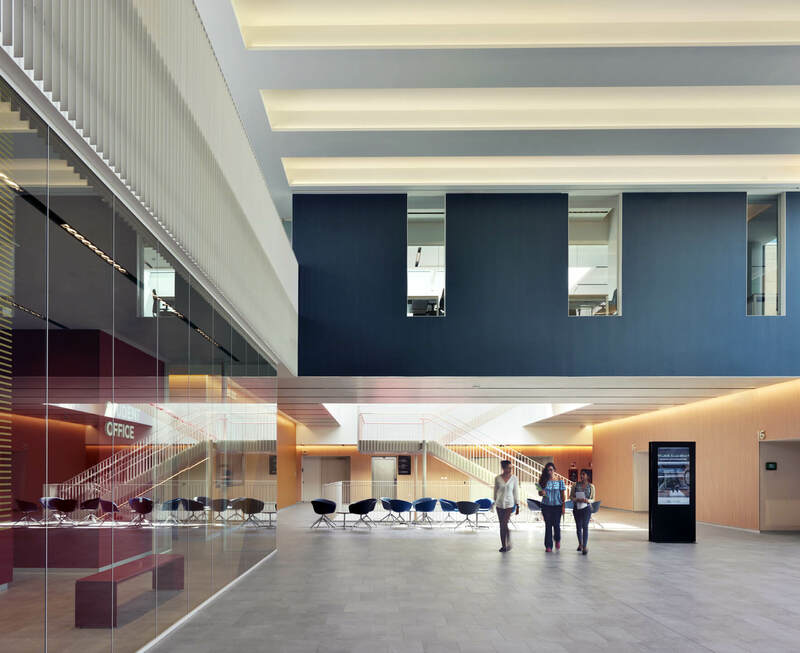 Apply for TaTME on Humanitas Edu. 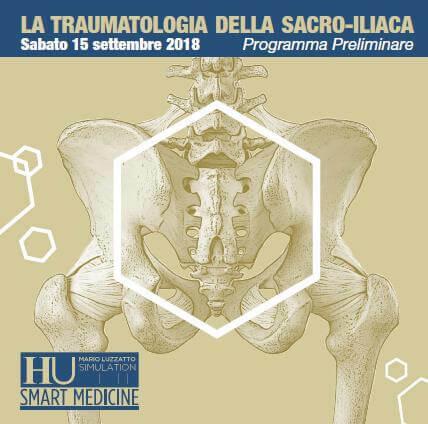 Apply for the course “Traumatology of the sacred-iliac” (Italian) on Humanitas Edu. 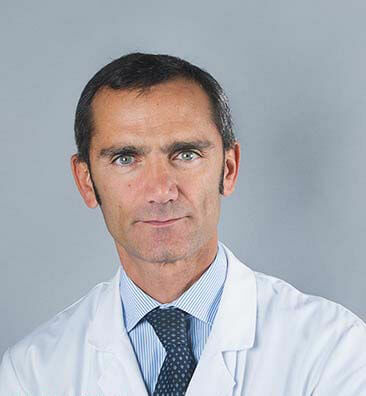 The Mario Luzzatto Simulation Center offers courses with three levels of training activities based on varying skill sets and medical specialties. Intermediate: training primarily as a team in technical skills and of interpersonal skills and management of high-stress critical situations. 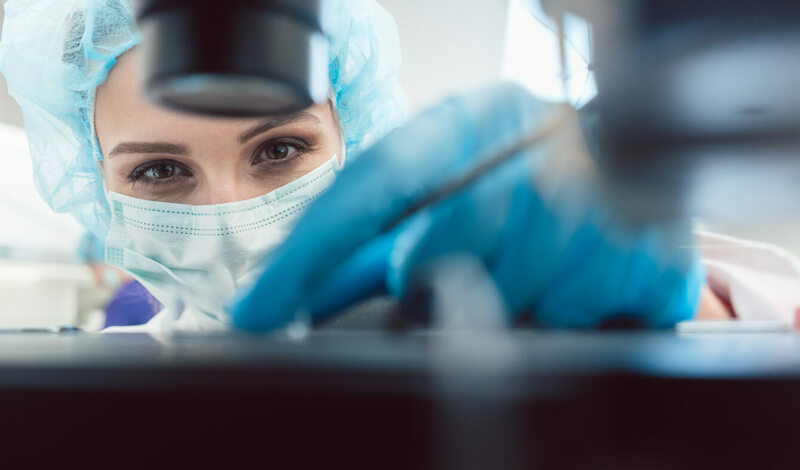 Advanced: training takes place in settings that reproduce highly realistic situations by means of state-of-the-art simulators using the most advanced technologies. The instructors are not present during the training session; they direct the scene from the control booth and conduct the debriefing, during which the exercises carried out are analysed.